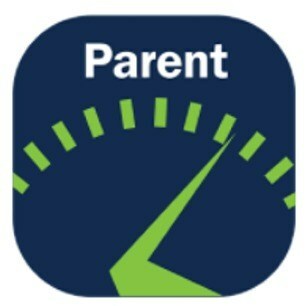 HPS is excited to announce the launch of the new Realtime App! See below for more details. The new Realtime App can be found in the Google Play Store or the Apple Store. When you go to these stores, search for Realtime Link for Parents. 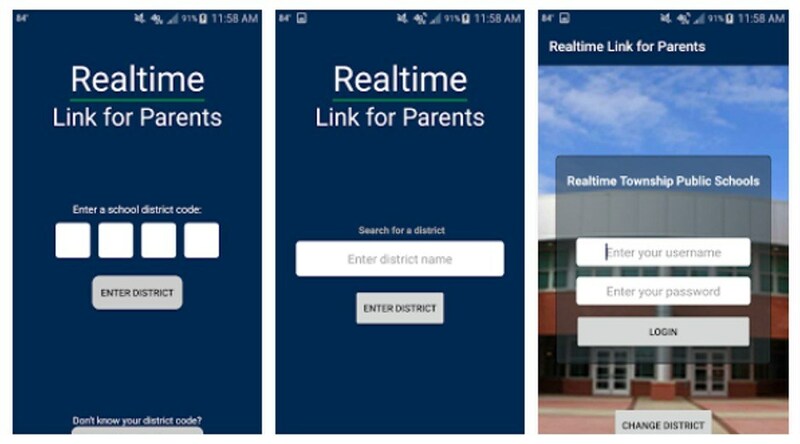 Once downloaded you can login to the App with the same credentials used to log into the Parent Portal. An important thing to remember is that you must log into the parent portal first.